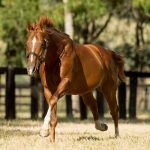 Competitive with star colts The Autumn Sun, Zousain and Lean Mean Machine during the Brisbane Winter Carnival, Sebring colt Sesar resumed from a spell to score a powerful win in the Group II ATC Roman Consul Stakes at Randwick on Saturday. The Steven O’Dea trained colt was allowed to settle last in the field of eight but surged up the fence under Jason Collett to win running away by more than a length in an impressive display. “He was very strong late, he’s a lovely horse,” said Jason Collett. A $160,000 Inglis Easter purchase from the Southern Cross draft for Jamie Walter’s Proven Thoroughbreds and Steve O’Dea Racing, he runs for a syndicate that also includes Aquis Farm. “He showed so much ability last preparation so it’s great to see him come back and do what he’s done today,” said Steven O’Dea. Sesar has the overall record of two wins and a second from six starts with prizemoney topping $300,000 and was fourth in the Group I BRC JJ Atkins Stakes last season to The Autumn Sun beaten just two lengths. 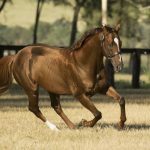 Bred at Bendaree Park Stud, he is the best of three winners from stakes-winning Street Cry (IRE) mare Sarthemare, who was covered last spring by Your Song. 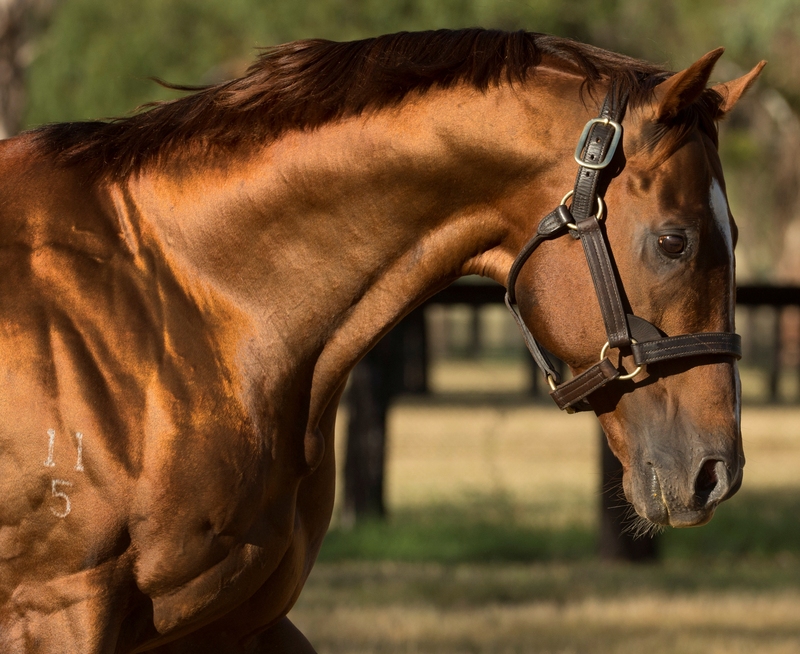 Already a stakes-winner at two, Sesar is the fourth stakes-winner this season for Widden Stud’s Sebring, who stands at a fee of $66,000.